We have arrived people!! 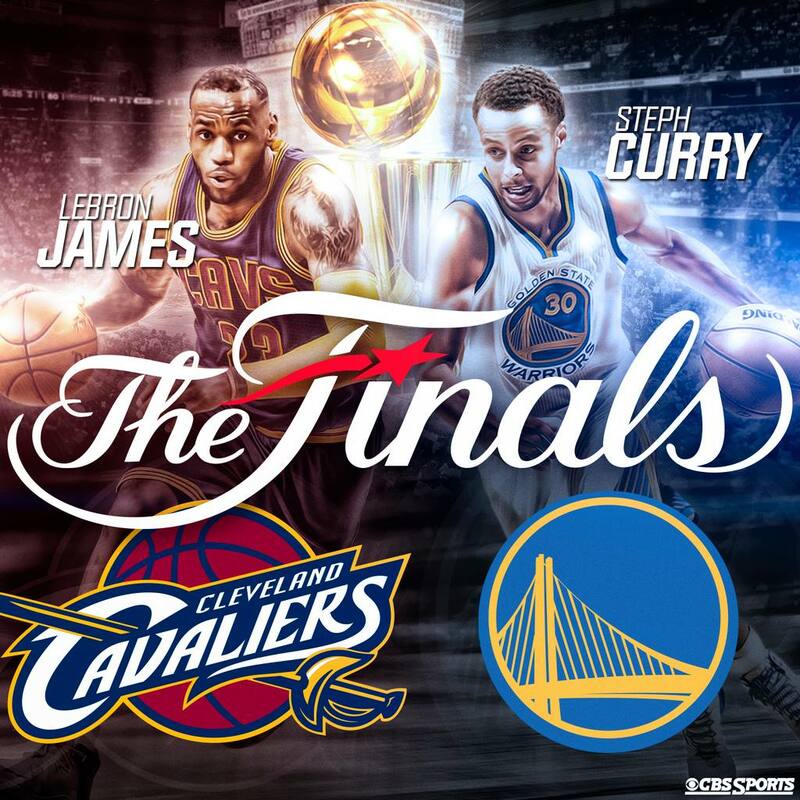 It’s the Finals people & we got the match that America wants to see. They were the highly odds favorite according to Vegas before the postseason began , the 2 most popular teams in both the Eastern & Western Conference, & now they’re here. Without further adieu, let’s break down the Finals.